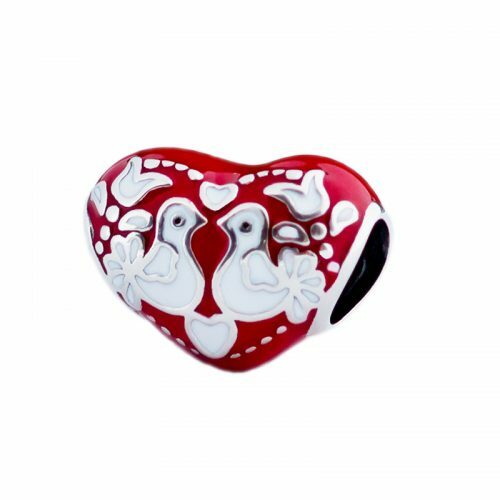 ©2019 Auroracharm - This product is under copyright protection. 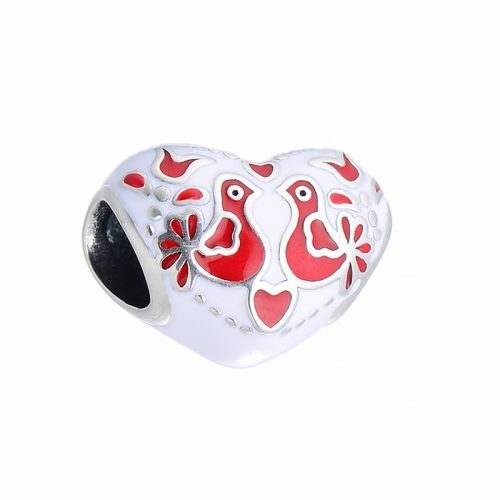 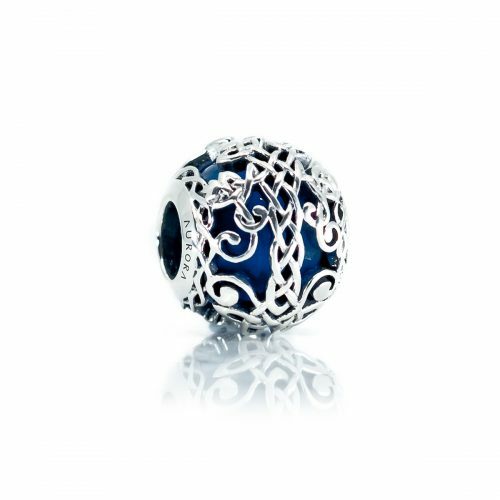 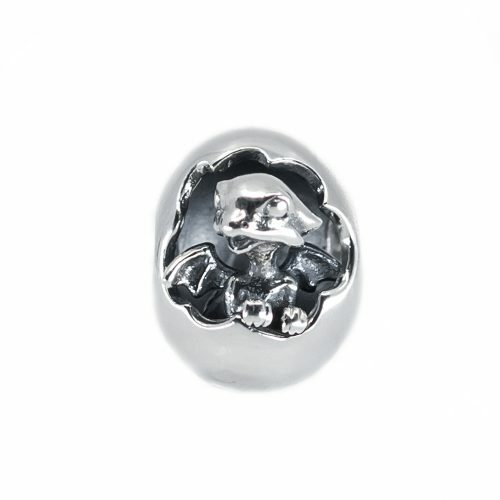 This Limited Edition charm is made exclusively for Pianeta Beads. 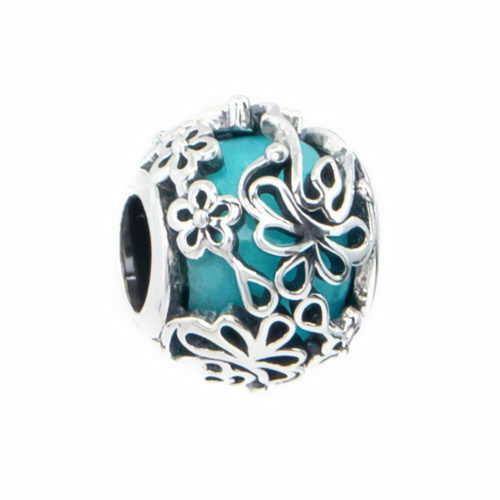 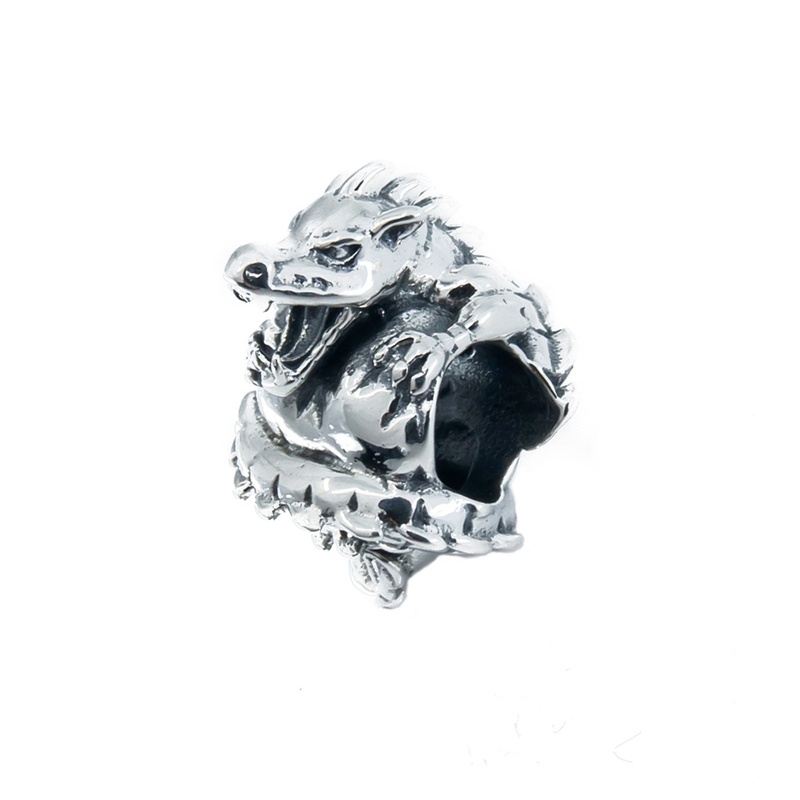 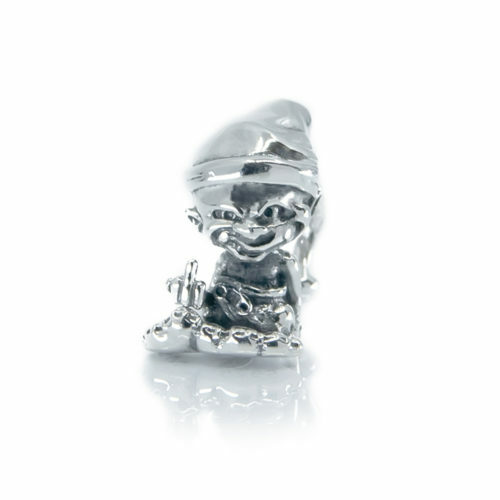 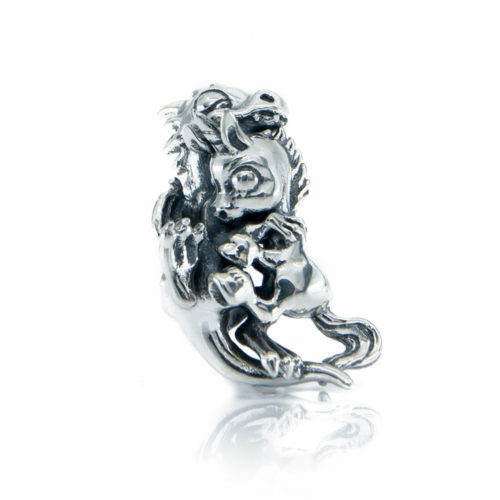 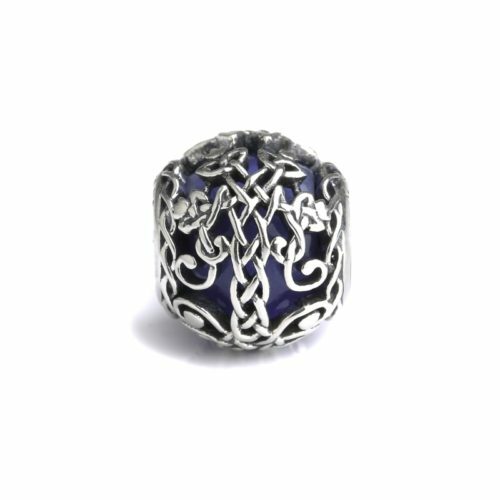 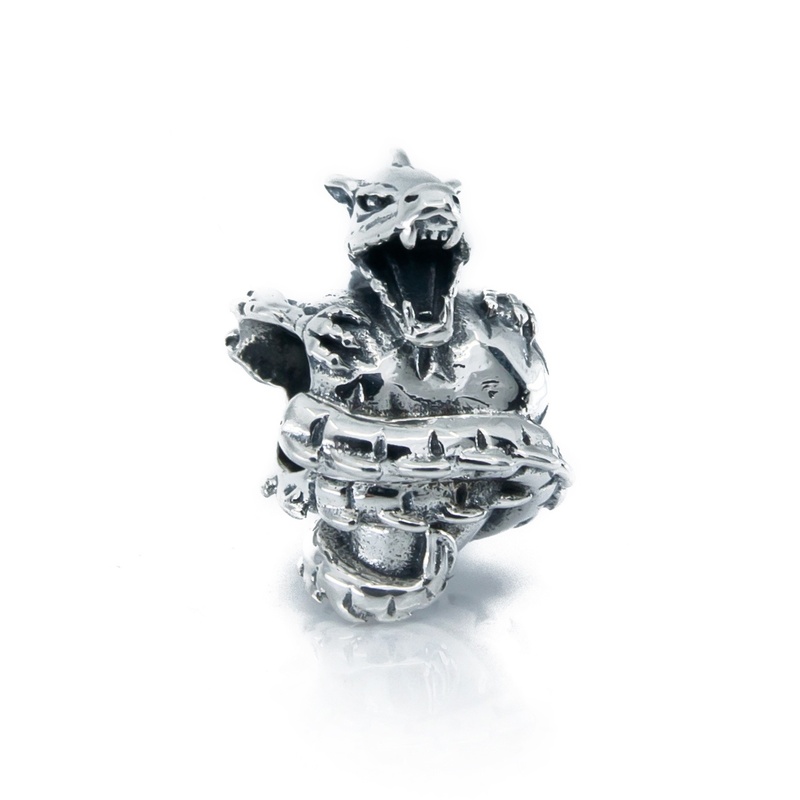 This charm measures 15 mm x 12 mm. 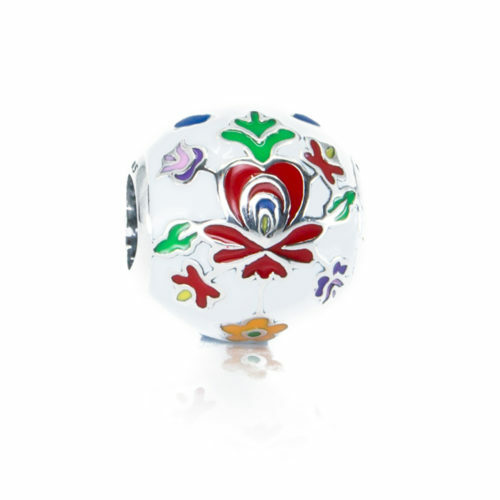 To buy this limited edition charm directly at our Italian retailer Pianeta Beads, please click on the link HERE.